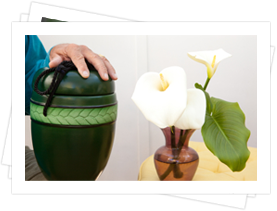 We can help you use technology to bring together family and friends from all over the world in honor of a loved one who has passed. 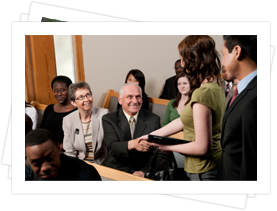 Webcasting your loved one's service gives those who are unable to travel the ability to see the service live or watch it later at their convenience. 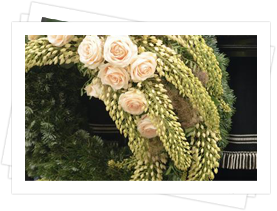 This is an especially meaningful solution for loved ones who are serving overseas and cannot attend the funeral in person.